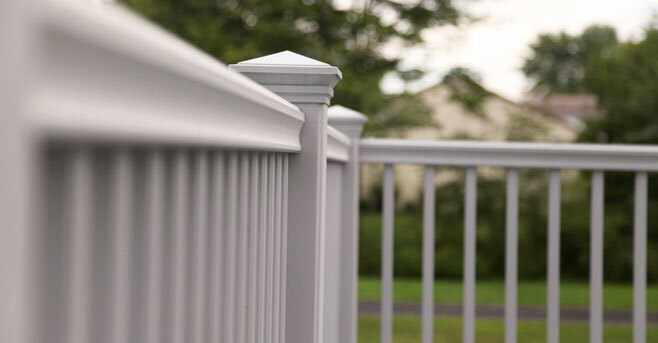 Deck boards have evolved from wood, to wood-plastic composites (WPCs), to capped WPCs, and now to PVC. Deck manufacturers know that wood absorbs water and is susceptible to mold, fungus, and decay, which eventually lead to the development of high-end PVC deck boards. 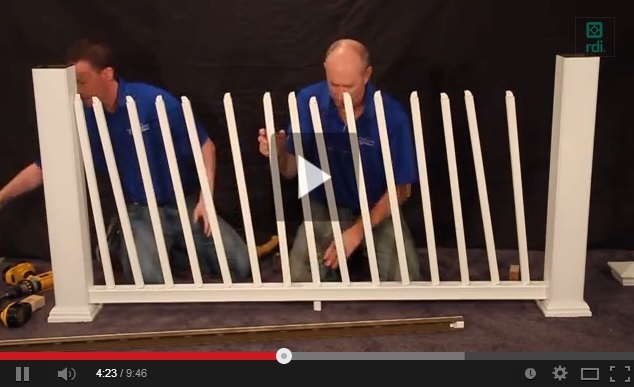 That’s great for decking, but why is it still in their railing- a SAFETY product? The answer is, they haven’t been able to develop a core material that maintains the look and feel of wood without wood…but we have. Enter Transform. RDI’s resin based, state of the art Resalite™ core contains no wood! 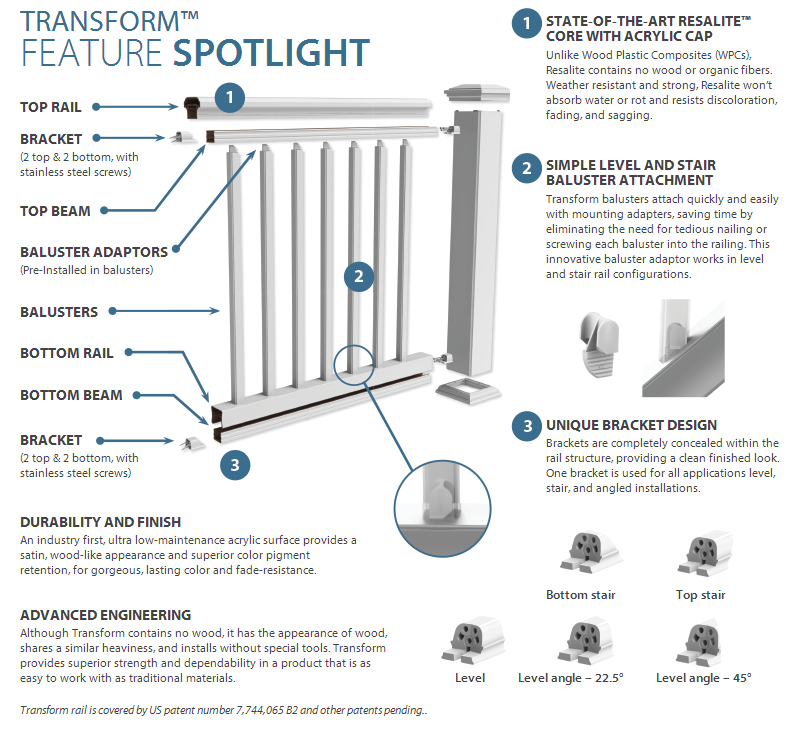 Transform has the look and feel of a wood railing- without the hassles of wood. Resalite won’t absorb water so it resists rot, weathering, discoloration, and sagging. Transform’s exterior surface is 100% acrylic which is so durable, that Transform CRUSHES composite railing with a limited lifetime warranty. Did you know that bulletproof shields are made of acrylic?